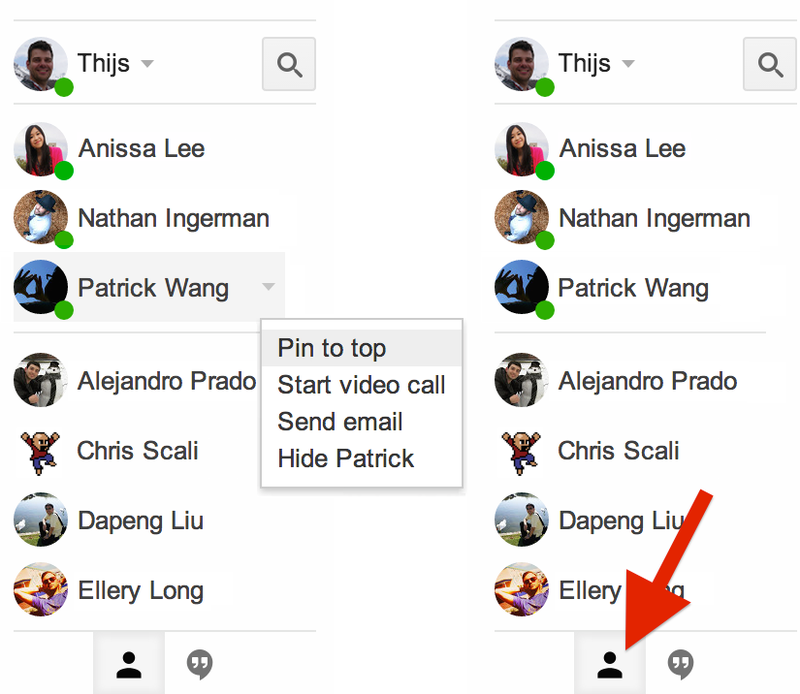 You can now pin your favorite contacts to the top of your contact list. After that, friends who are online are shown in the new tab, followed by those who are offline (you can still message your offline friends and they’ll get it when they check their computer, phone, or tablet). In short, it’s now much easier to keep track of your chat contacts right from Gmail. Google says these additions were made in direct response to users asking for them.